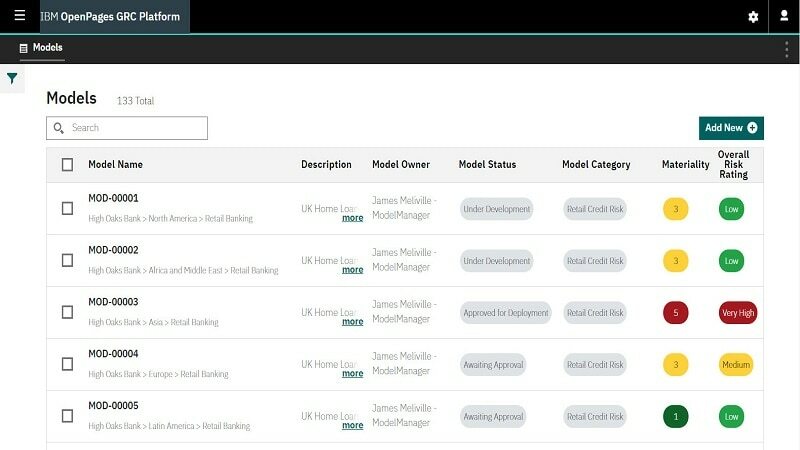 IBM® Enterprise Model Risk Governance helps you address the risk that arises from the inaccuracy or misuse of models. 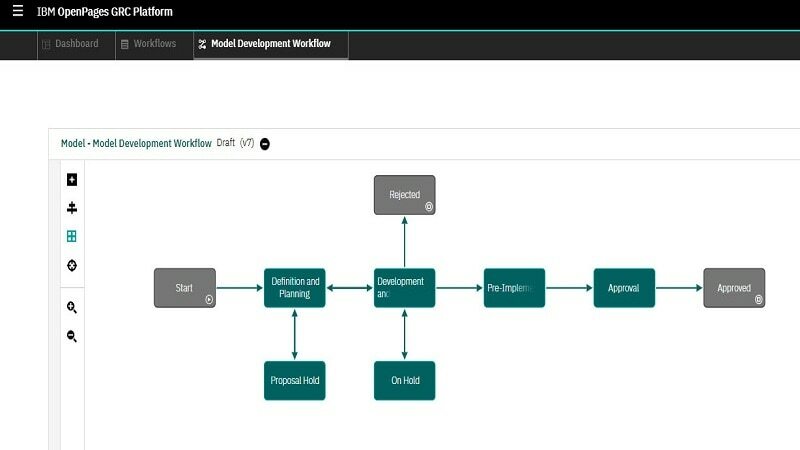 It enables you to create and maintain a comprehensive model inventory to enhance collaboration and compliance across multiple regions. 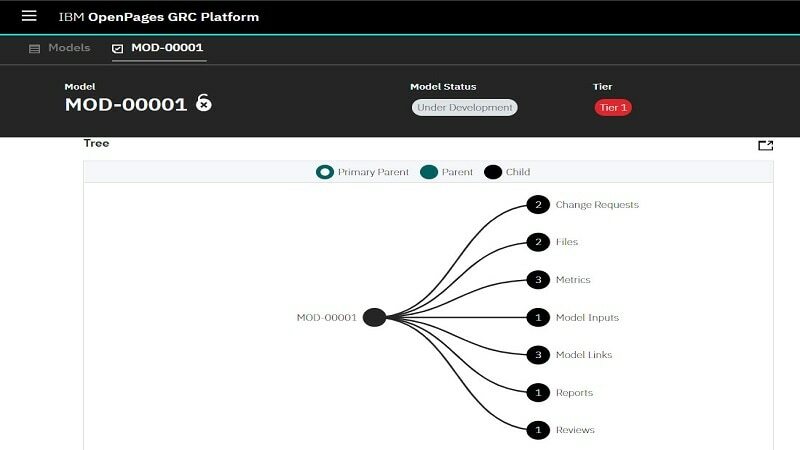 The solution provides reporting, tools and decision support to help ensure model data quality, regulatory compliance and overall financial risk governance. Enables compliance with a range of regulations across multiple regions and jurisdictions. Provides a customizable platform that can help you build a comprehensive model inventory. 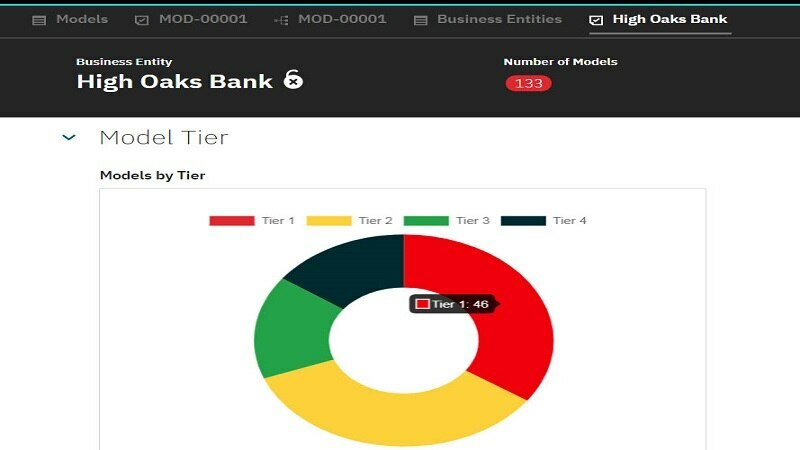 Offers dashboards and dimensional reporting to give you insight into the state of model usage and model risk throughout the enterprise. 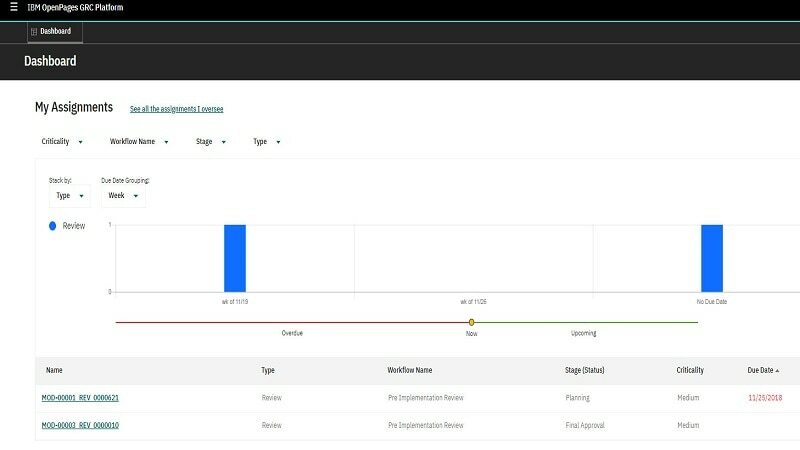 Enriches inventory reports with capabilities to improve issue management, self-assessment of models and metric tracking.